2018 marks the 20th Anniversary of DDR. 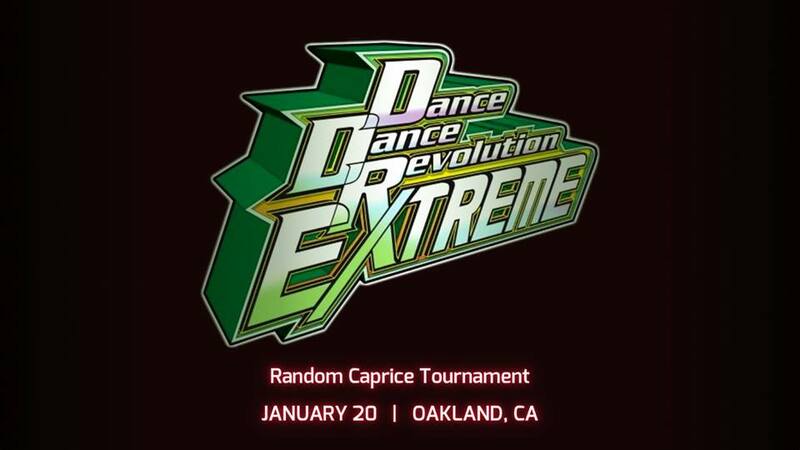 To celebrate, partnering with Genesis 5, we will be having a DDR Extreme Random Caprice Tournament! The rules have been posted, with instructions to register if you haven’t already done so!